Have you ever wondered how the characters in famous Disney movies and cartoons would like in real life? Their animated faces look like as if they can’t exist in real life. Their faces are full with beauty and perfection, so could they even represent how a real face would look? Does an animated face even have the ability to look like a human face? Well, it looks like they can, and wow they all look extremely resembling. Avalonis, an artist, tried to make real-life Disney characters by putting together features from people in real life as references. A Disney face may have someones eyes, another persons nose and someone else’s mouth. It’s not an easy task to do. And she did some to complete perfection. The characters you see above from left to right are :Rapunzel, Flynn Rider, Mother Gothel, Tiana, Charlotte La Bouffe, Esmeralda, Frollo, Quasimodo. Avalonis said there was a lot of photo changing and feature manipulation in the faces. A lot of time was spent trying to make them perfect, and that’s no surprise because it can quite the task to find which real-life face has the perfect feature. She worked and worked until she got the perfect features for all the Disney characters and made them look like real people. Some faces she got everything perfect, and in some she had problems because of quite a few Disney characters are “ridiculously proportioned”. 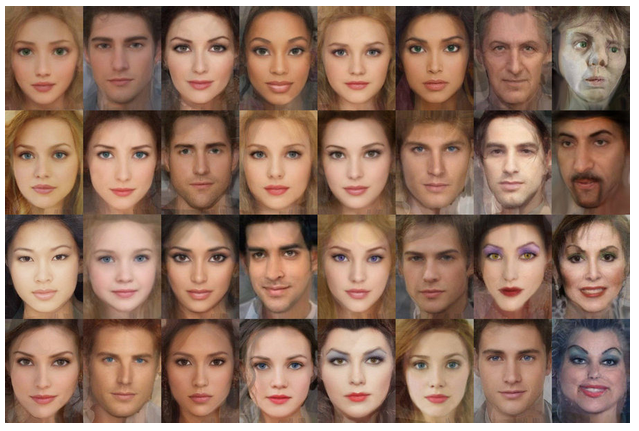 This is not an easy task, a lot of these Disney faces pull off beauty to perfection and have features that a human face would be unable to have. The artist deserves high praise for researching and going through probably thousands of faces to get each and every proper feature for each face. Here are all the Disney character’s faces she recreated into real life faces. Which ones do you think she did perfect on and which ones are not so perfect? Have a look below, this is the complete compilation of the artistic masterpiece.